Yes you can – but our sessions can go quickly and sometimes we reach full capacity. To make sure you get the session you want, we suggest you buy your tickets online beforehand. Booking in advance means you can also sign a waiver online to save you more time when you get to the park. What happens if I’m late for my session? We will get you onto the Park as soon as possible, but if we are busy then you will only be able join what’s left of your booked session time. To make sure you get the full hour of jumping in, aim to arrive at LEAST 20 minutes before your scheduled jump time. How does an Open Jump session last? The last session is one hour before closing. 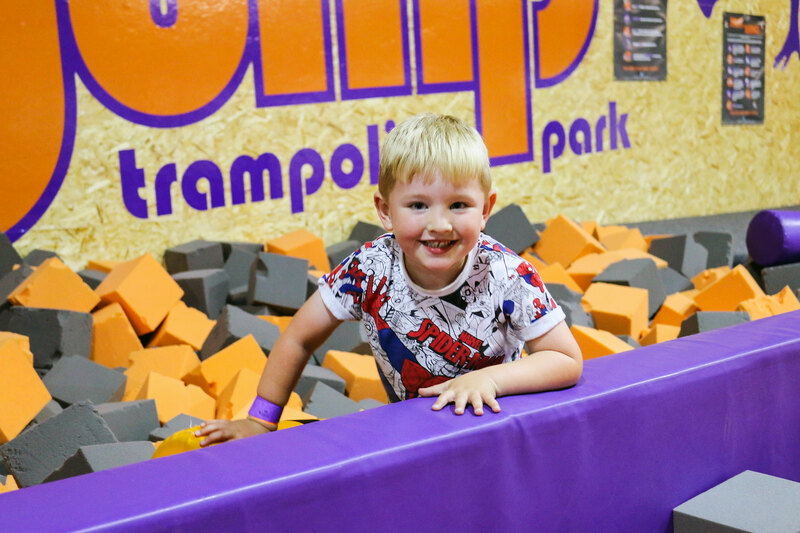 You must be 3 years or over to jump in our Open Jump Sessions, however a paying adult will need to bounce with any 3 year old and must accompany them on the Park at all times, ages 4+ can jump unsupervised. Children aged 12 years and under must have a parent or guardian on site at all times. Toddlers of walking age and up to 5 years can attend our i-Tots sessions that run throughout the week during school term time. Jumpers aged 13 years and over will be able to attend a Session without being supervised, but MUST have a completed disclaimer on their record. Yes, every Jumper has to have completed their own individual disclaimer before they’re allowed on the Park.  If you’re under the age of 16, this must be completed by a parent or guardian. The disclaimer is saved on our system for 12 months. We recommend completing disclaimers online so that they link with our booking system at the park and you will have a much quicker check in processes when you arrive. We also have electronic disclaimer stations where you can check-in when you arrive at the park. Why do I need to wear grip socks? You’ll get the socks for free – but if you want to purchase any they’re just £1.50 a pair. Wear something comfy like shorts, trackies and t-shirts – you need to be able to move around and jump without being restricted. Bear in mind that no sharp objects such as belt buckles or clothing studs will be allowed on to trampolines and no jewellery is permitted whilst jumping. Can anyone come and watch? Of course! You can watch all the action from the Park from our mezzanine viewing gallery and cafe. Yes we do! 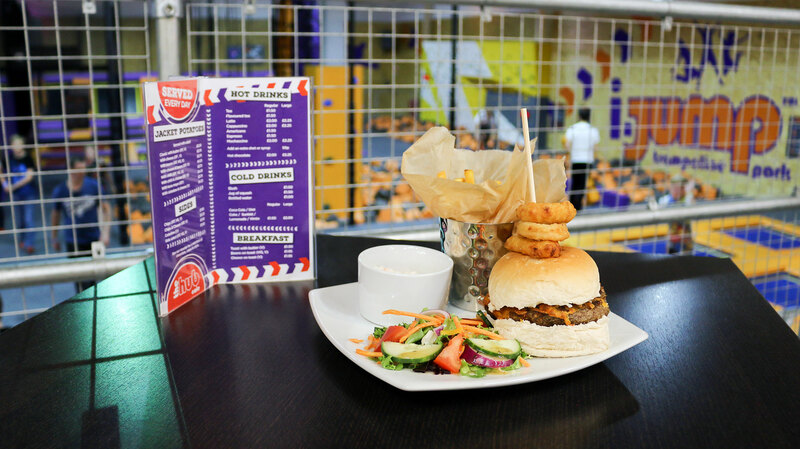 We serve a wide range of drinks, snacks and hot and cold food all day from our cafe on the mezzanine. An ideal viewing gallery. 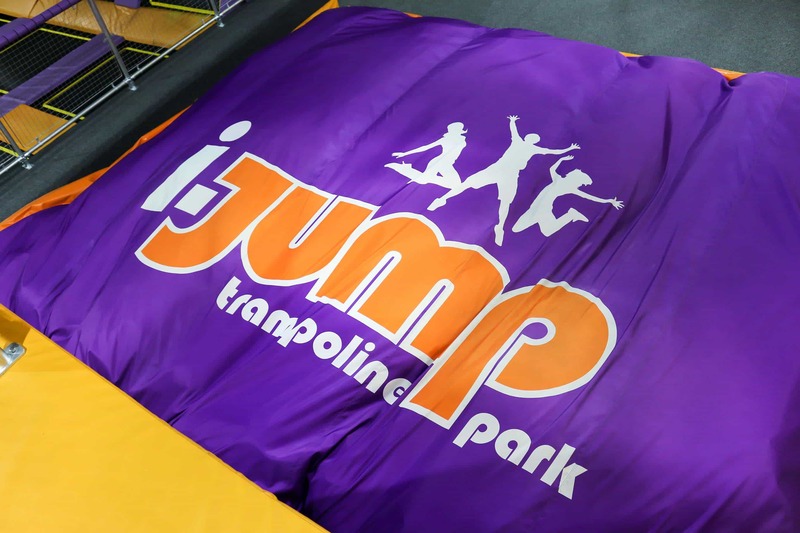 If you have any sort of medical condition that you think may affect your ability to jump safely on a trampoline, you must consult with a qualified medical practitioner before you come to i-Jump. No – sorry. We have a strict policy against anybody who is pregnant jumping at i-Jump. This is for the safety of both the jumper and the unborn child. Provided you contact us at least three days (72 hours) before the booking time you can either re-schedule the booking or receive a full refund. Bookings cancelled within 72 hours of the time cannot be refunded or rescheduled. 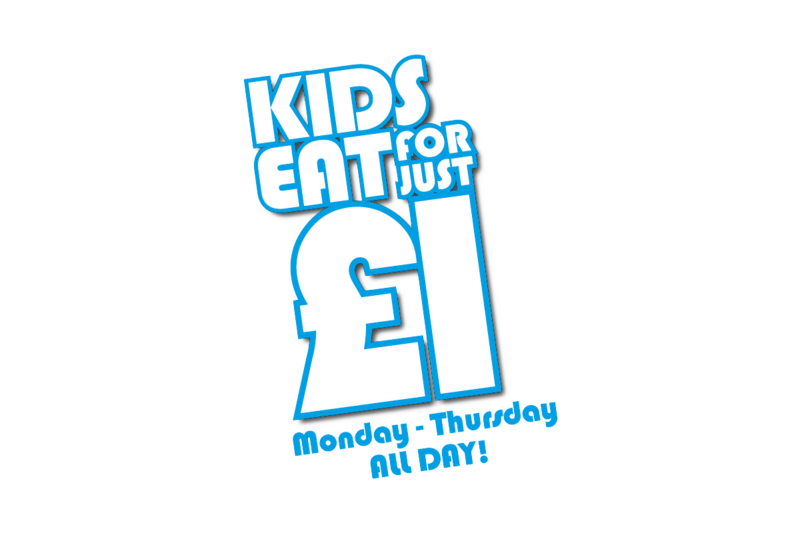 Yes – all you need is a £1 coin which will be deposited at the end of their use. 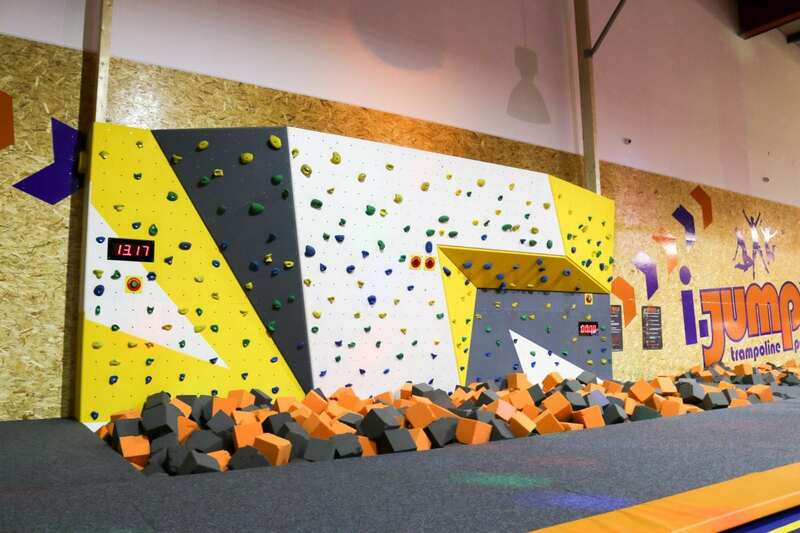 There is no height limit except for the foam pit where you must be 1.2 metres (3ft 11in). The weight limit for our trampolines is 18.5 st. (120Kg). Yes, our crew will be there to make sure every jumper stays safe. Can I purchase a multi pass for i-Jump? Yes, you can get all the thrills of an Open Jump session every day as part of our Annual Pass! 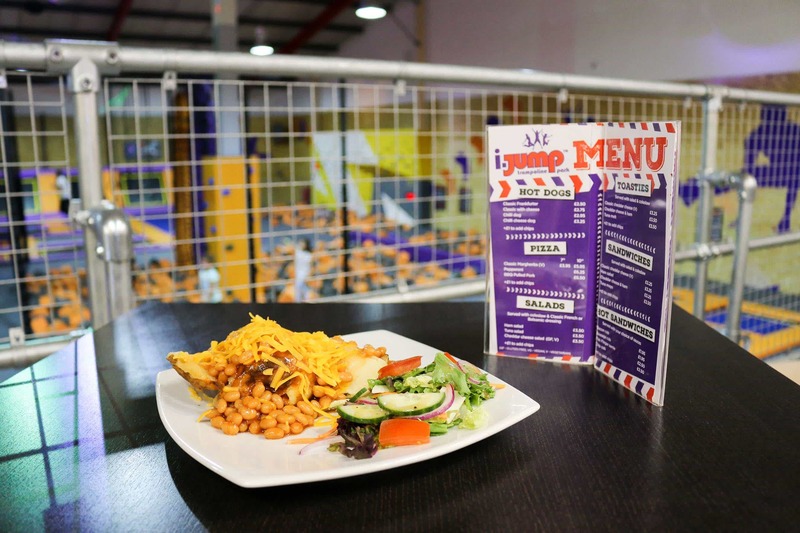 Or try a 30 days pass for just £35 – that’s just £1.17 per day! 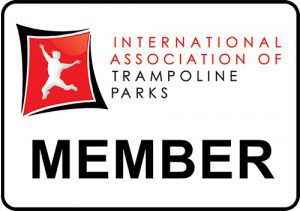 Our Jump Club Pass admits 1 person in to jump for 1 session per day for either 365 days or 30 days, plus it’s just £5 per additional hour. Can we jump for more than 1 hour? 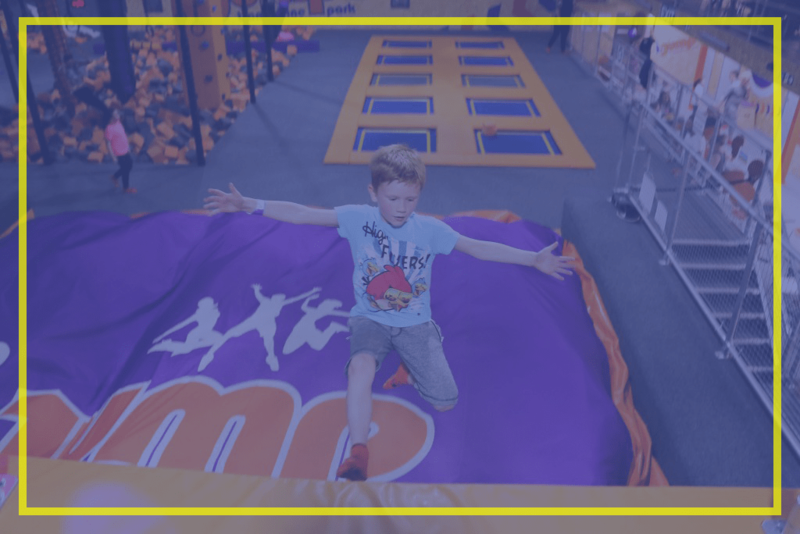 Yes, you can add an additional hours jumping for just £5 either at Reception or simply click on the drop down when purchasing online.